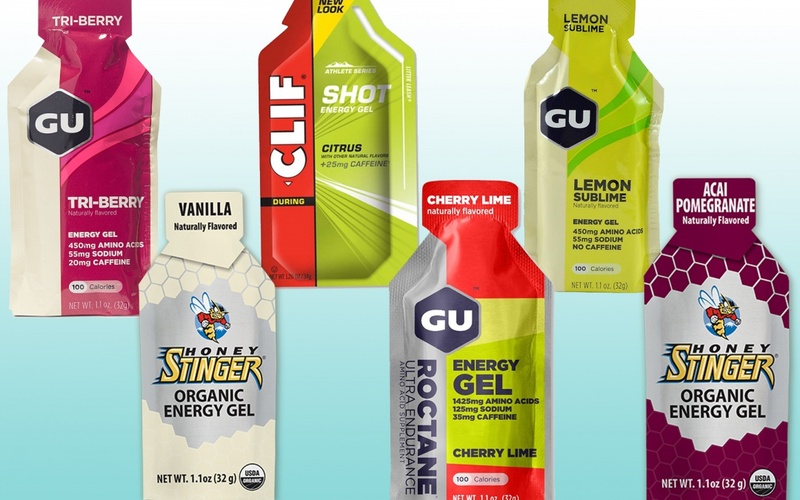 Our Favorite Energy Gels | NC Race Timing and Running Events | Go Time! Energy gels are essential for any distance runner or athlete. Check out the Go Time team’s favorite brands and flavors!